MAYHEM Live Chat RP Sign-Up Thread! A being from an alternate dimension tore through the fabric of space-time to appear in Tokyo and, without any pomp and circumstance, approached friendly, outgoing Usagi and savagely stole the Silver Crystal from the very brooch on her chest. He teleported away instantaneously, and as the senshi scrambled to not only understand what was going on but also how to find the heartless villain, Usagi collapsed in Mamoru's arms and Sailor Pluto appeared to whisk them all away to the Time Door. "Pluto, what's going on?!" Mars demanded, her voice trembling slightly as amethyst eyes glared through buried panic. Both of her gloved hands were on Usagi's unconscious body, the heartbeat pulsing through her veins doing little to stay her anger. The girls watched Pluto closely, their faces in stages of grief, anger, and worry. Pluto did not answer right away, instead turning her head to see Uranus, Neptune, and Saturn appear and rush over. With everyone present, she began. "I have failed," she began, her voice tight and filled with shame. "A trans-universal being created his own doorway into our world, and by the time I found it and untangled the web surrounding the mess of universal threads, he had gone, taking the Silver Crystal with him." "Do you know where he went?!" Uranus demanded, ready for action. Pluto continued, seeming to ignore her question for now. "An ancient protection is put on the Silver Crystal, so that if it is forcibly taken from this universe, it splits itself in seven - "
"The Seven Rainbow Crystals," Mercury interrupted, catching on quickly. "Yes," Pluto nodded, "So, wherever he has gone, he does not have the impressive power of the Illusionary Silver Crystal at his command. As they split, they separate." "Can we track down the crystals?" Venus asked, her expression serious. "I have tracked the energy and found the 7 universes the crystals are in." Pluto stepped aside, showing the door behind her. "However, not all of you can go into each universe - we need to protect Usagi, for she is the only one to recombine the crystals and the villain may return for her." She looked suddenly unsure, shaken, as though she didn't trust herself with the task anymore. "I'll stay here to operate the doors and direct you all to the right place." As the girls looked at each other, apparently choosing who would go and who would stay for their first attempt at reclaiming a crystal, Pluto added, "You must be careful; while separated, each of the rainbow crystals has it's own unique powers that may have already been found, as time travels differently in different dimensions; what has been minutes for us may have been years there, or only seconds. I will attempt to get you as close to the crystal as I can." They nodded, and set to work. And so our senshi set off on a multi-universe Crystal Hunt! Who knows where they will go and what adventures they will have along the way; what we do know is that it needs to happen quickly! Throughout May, there will be 2 live-chat RP events per week hosted by RP Staff (usually Uranus). These events will be different lengths and held at different times; one on a weeknight, the other on a weekend. This staggering of times and dates is an attempt to catch everyone who wants to play; if you cannot make one, you can probably make another! Each live event will take place in a different universe (example: Pokemon, Dragonball Z, Card Captor Sakura, Modoka, Steven Universe, etc. ), and the universe for the next week is voted on by the players! Keep watch here and vote for the next world! The sign up for the next week's event(s) will start on a Sunday, which will be the day the vote opens for the universe of the next week. ---There are no permanent claims. Do you need any knowledge of the universe? Exactly! 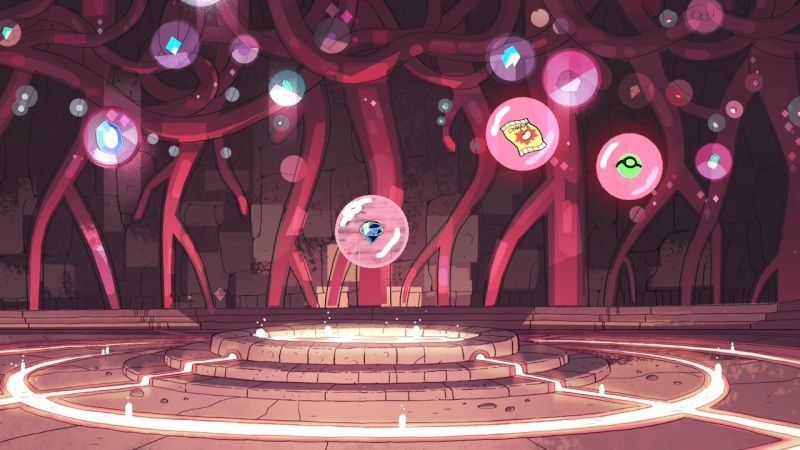 The Senshi haven't been to these places either, so so long as a player is comfortable playing a character who is definitely out of her element, no knowledge of these different universes is necessary or expected of senshi players. Available characters: (Saturday) italics for characters already place in the story for that universe. Time (CST): 5:00, 6:00, or 7:00 pm CST VOTE ABOVE! Time (CST): 9:00, 10:00, 11:00 am or 12:00 pm CST VOTE ABOVE! Sailor Mercury and May's Glaceon won the Red Crystal as a special prize in a Pokemon Contest (Clever)! Sailors Mars and Saturn went on a mission while Mercury, Venus, Jupiter, Uranus and Neptune went to the Pokemon Universe and recovered the Indigo crystal! The Green Rainbow Crystal was taken in by the Cave of Wonders, and then stolen by the Stabbington Brothers, to be recovered by Sailor Venus! The Yellow Crystal was recovered by Mercury, Neptune and Saturn while the others were retrieving the Green crystal. This crystal was found in a high-tech universe, used in a computer device that predicted the future. Player 1 claims Mars for Friday, and would be okay with playing Mars on Saturday. Player 3 wants to play Mars on Friday, but Player 1 beat her to the claim. She can claim Mars on Saturday. While both players make the claim for Saturday, unless they figure it out themselves, player 3 would be playing Mars on Saturday to make things fair. So we'd have two different players for the same characters on separate days. totally valid, no issues. In fact, if Player 1 wants to come in on Saturday and play with a different character, they can and are encouraged to. *Exception: The character I claim in the other universe will be mine in all the roleplays that happen in that universe so I can keep the story moving forward. Also, I want to join this. I also nominate The Legend of Zelda. 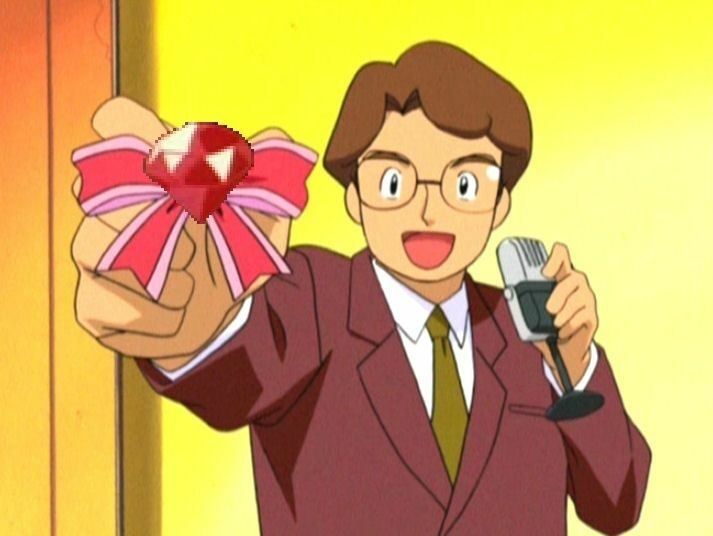 I wish to Nominate Pokemon. As a bonus I will create my trainer profile should this Universe be elected in. And can I also claim Garnet for the live event? I will only be posting canon characters from respective worlds. All senshi but Mercury are still up for grabs for Friday! And with 17 options, I'm going to call a cuttoff for next week's options. The way it'll work is that any category offered that gets more than one vote (or at least one vote, depending on how the tally ends) will be automatically entered as an option for the third week. I figured if we picked Game of Thrones it would focus on the PG13 aspects of it. So the fight to gain the crown and maybe the battles but nothing too gory and nothing passed that point. BTW if by Saturday we've got ties, I'll remake the poll with the ties for a tiebreaker vote. 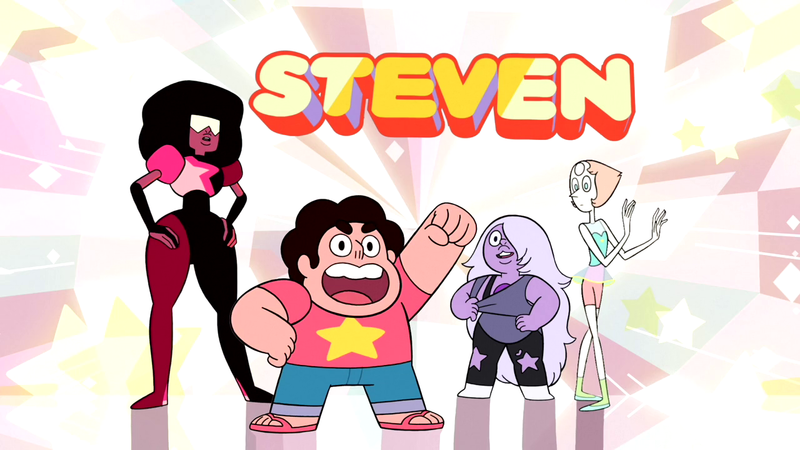 Sign-ups are still open for the Steven Universe Live-Chat on Friday/Saturday! What would be a good time for everyone not living in the Americas? Well, perhaps there could be a weekend one that could start either in the morning or afternoon? If not, I guess I could try to wake up for the 8 PM one. I don't think I'll be able to make the Saturday date, so would someone else be able to take my character? I think the saturday date is for another round not this one?